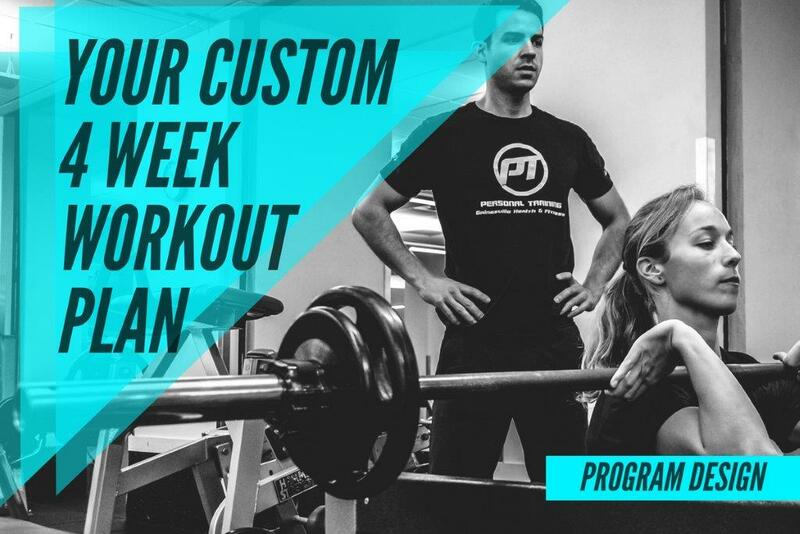 You will make significant progress toward the results you are looking for with a custom workout plan by a nationally certified GHF Personal Trainer. The three training sessions will allow your trainer to assess your movement patterns, alignment, areas of strength and weakness, and goals you want to accomplish to create an exercise plan that will make a difference. Complete the form and we will contact you to set up your package.